Ok, I admit, I am way behind in my beer posts. Sorry! February has been so busy! 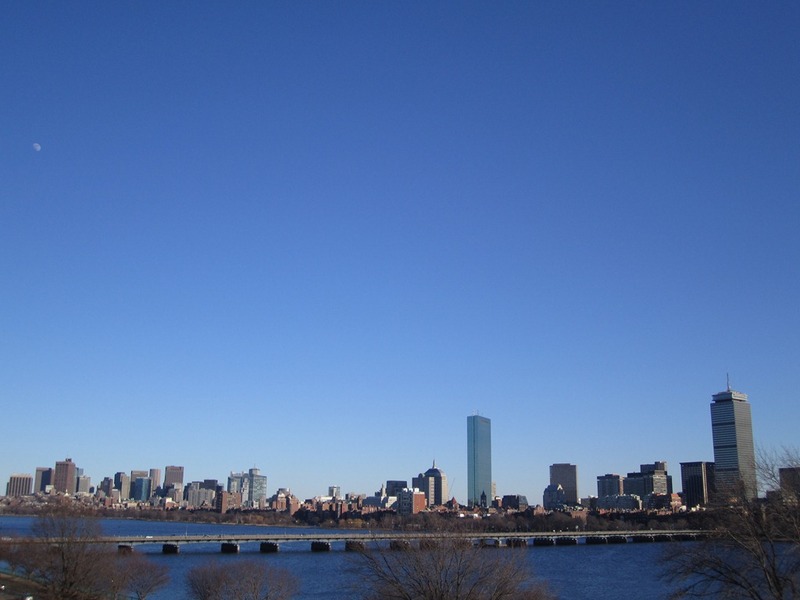 Here’s the last of Boston. 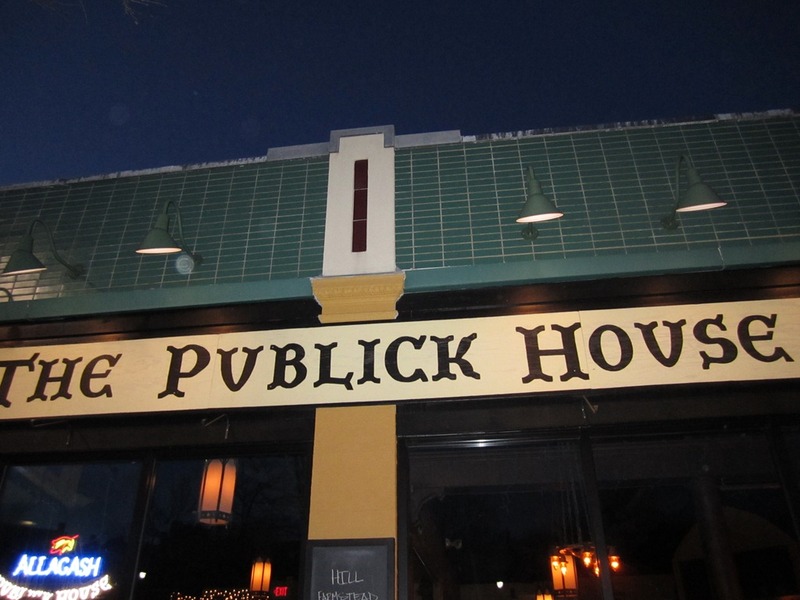 That night, after taking a nap, Jack convinced me that there was an awesome Belgian restaurant, called The Publick House, a little further out from the center of downtown. At the time, I wondered if it was worth it, but now I can tell you it totally was!! We got there at the perfect time and didn’t have to wait for a table, I was especially happy about this when I saw there was hardly any standing room later in the night. The atmosphere was awesome. The bartenders were awesome. This is a great Belgian beer bar! This bar actually scored 21 out of 50 of the best bars in the world! It rated 98/100 on beeradvocate.com. 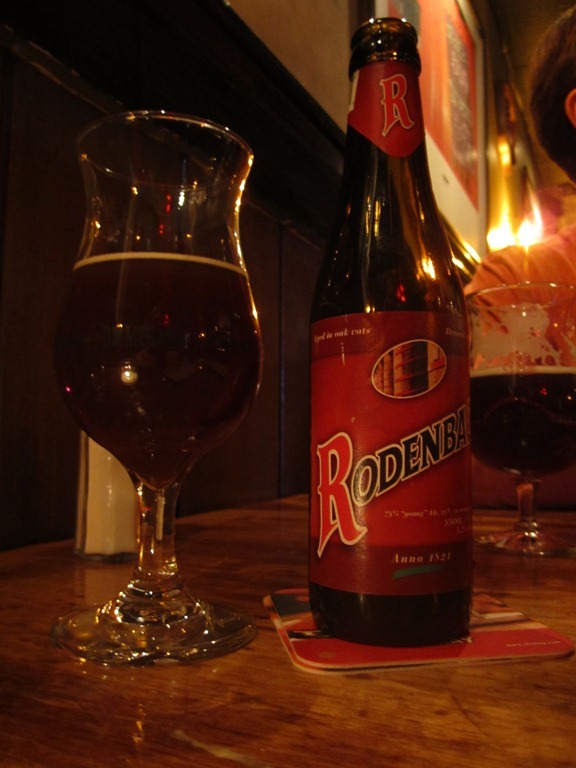 I was pleased to see some beers on the menu that I have never had, so I started off the night with the Rodenbach of Brewerij Rodenbach of Roeselare, Belgium at 5.2% abv. 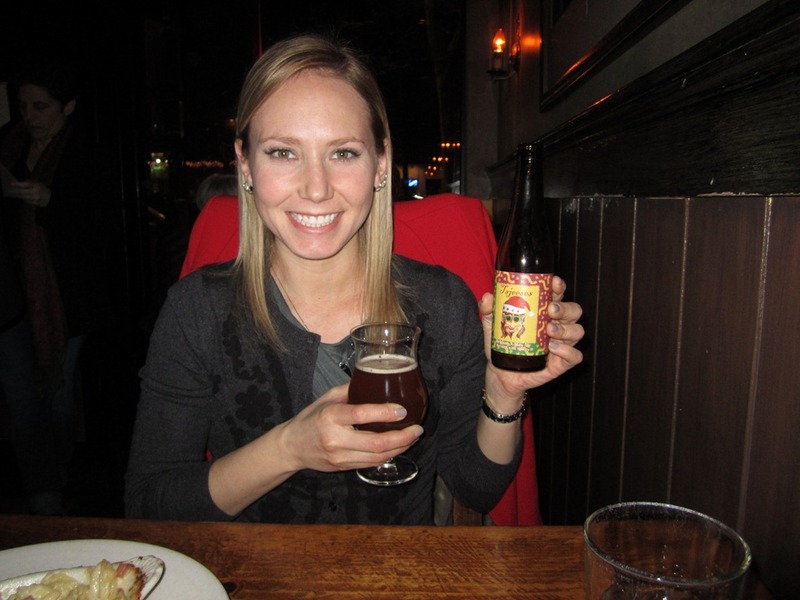 I ordered this beer because it’s a Flanders Red Ale and I knew it would be tart and funky. You know I love my Duchess De Bourgogne and I figured I should give this a try, especially since I have never had the chance to try it before. Big sour cherries, tart but also mildly sweet. Funky. Earthy and acidic. Lightly bitter and vinegary. Oak and bready malts.Light with a dry finish. Very drinkable if this is your kind of beer, especially since its low in alcohol. Half way through my truffle mac and cheese I spied another beer I’ve never had and had to get it. Although, I was at a loss how to pronounce it. 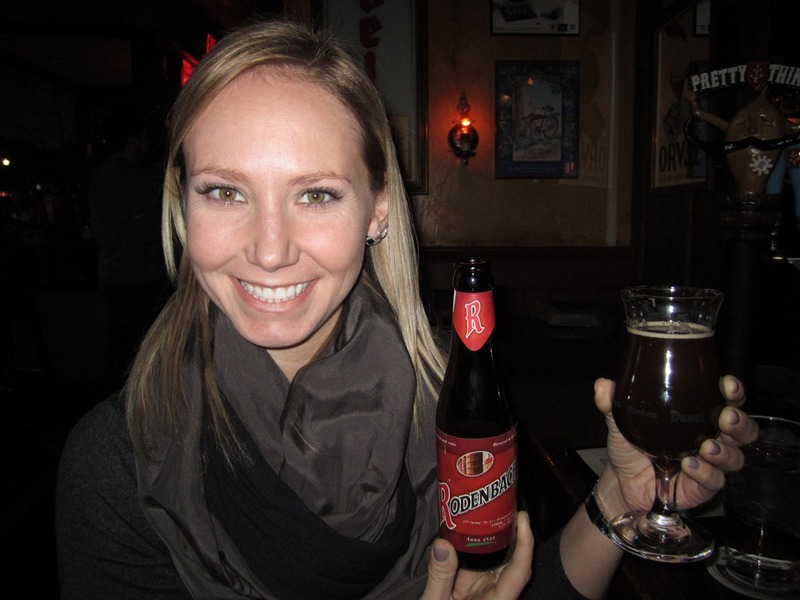 I got the Tsjeeses of De Struise Brouwers of Oostevleteren, Belgium at 10% abv. Its actually pronounced T’Jesus. Imagine we are toasting “to Jesus” and we are all drunk and slurring. Rhymes with cheeses. And I dunno, the brewers claim is picture on the label is not Jesus but there is an uncanny resemblance. haha. 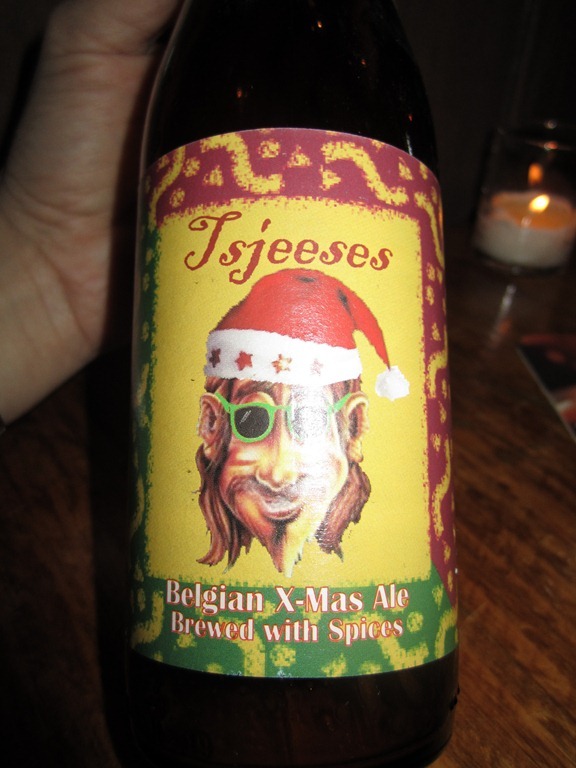 I love x-mas beers. The spicing is spot on. Candied orange, caramel, lemon zest, herbal cloves. Bread and yeast. And Bejesus! This beer could sneak up on you! The alcohol is well hidden in this beer! 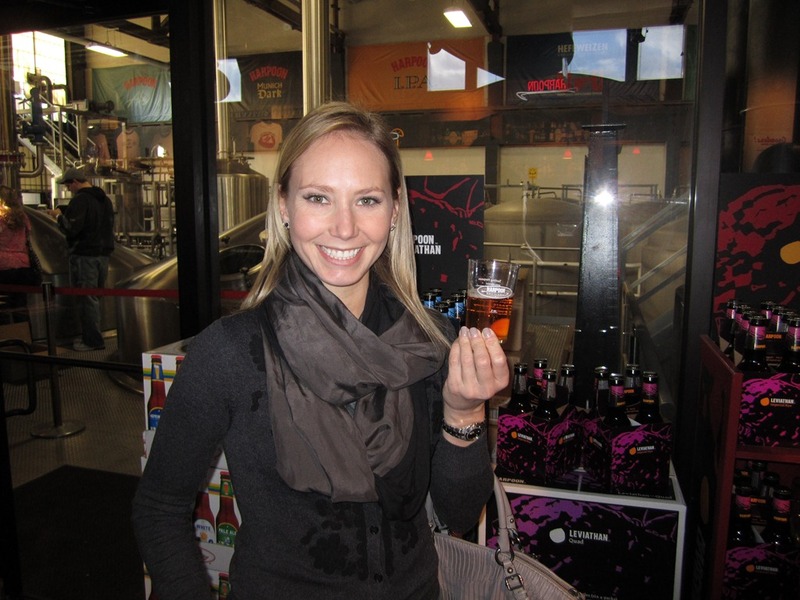 I also read a little about the De Struise brewery and found out there are only three guys! They don’t even own a brewery but brew at an old brewing facility. 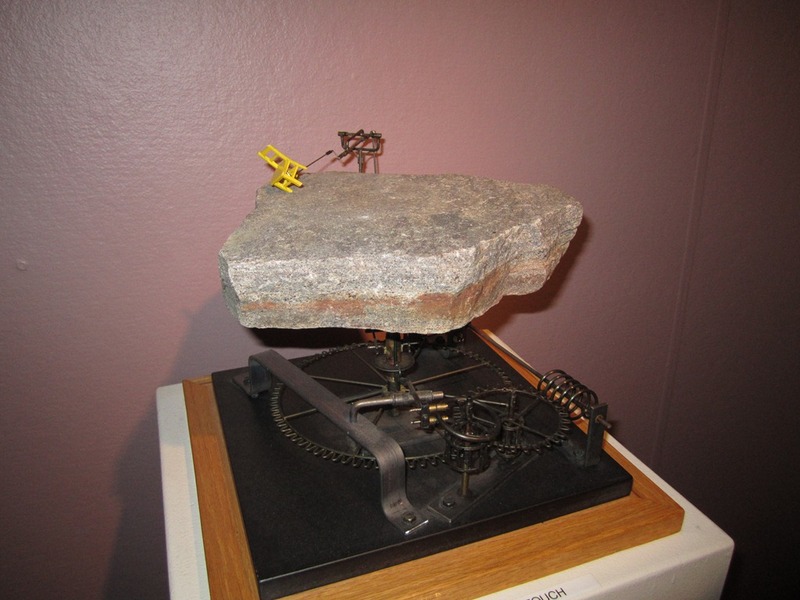 The place has no or very little automation and most of it was to be done by hand. Damn. And apparently all three brewers all still have day jobs. Anyway, I was very happy that Jack found such a fantastic Belgian restaurant. 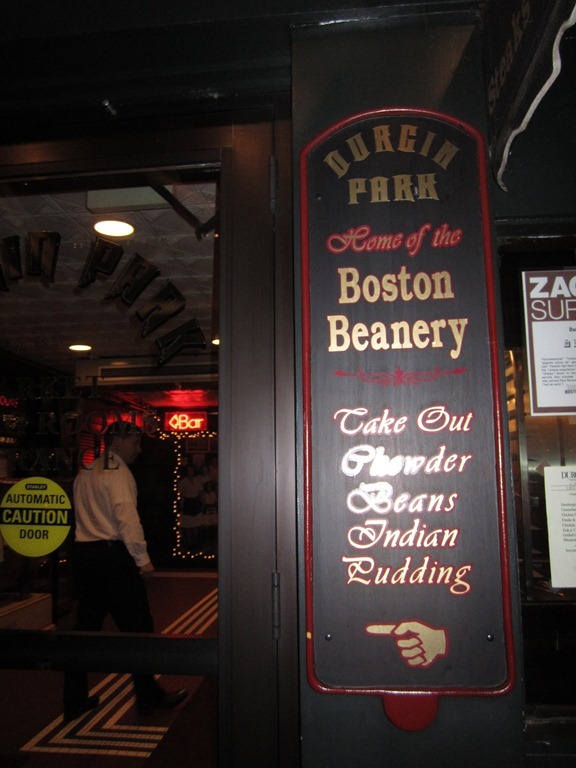 I will definitely come here again if I am ever back in Boston. 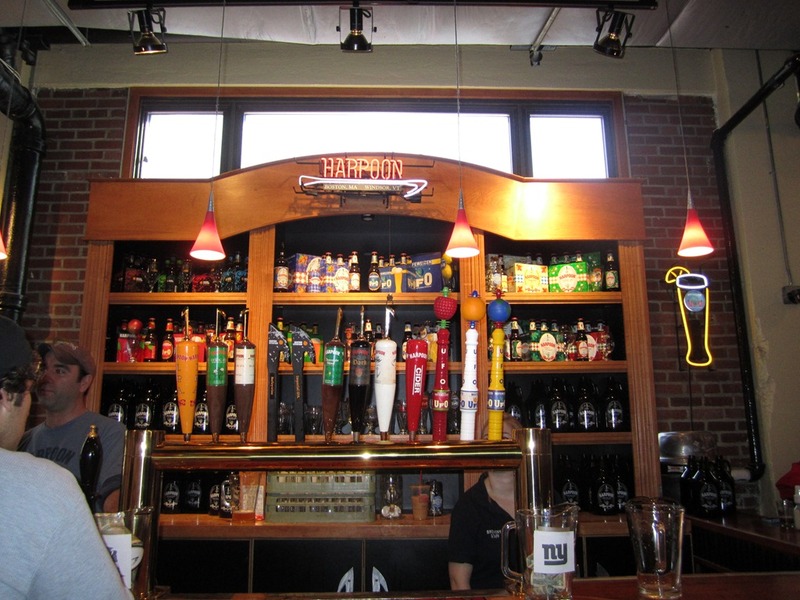 Sunday when I woke up, I was so tired I wanted to stay in bed, until I remembered we were going to the Harpoon Brewery!! But first, breakfast! Jack suggested we head to Chinatown for Dim Sum. 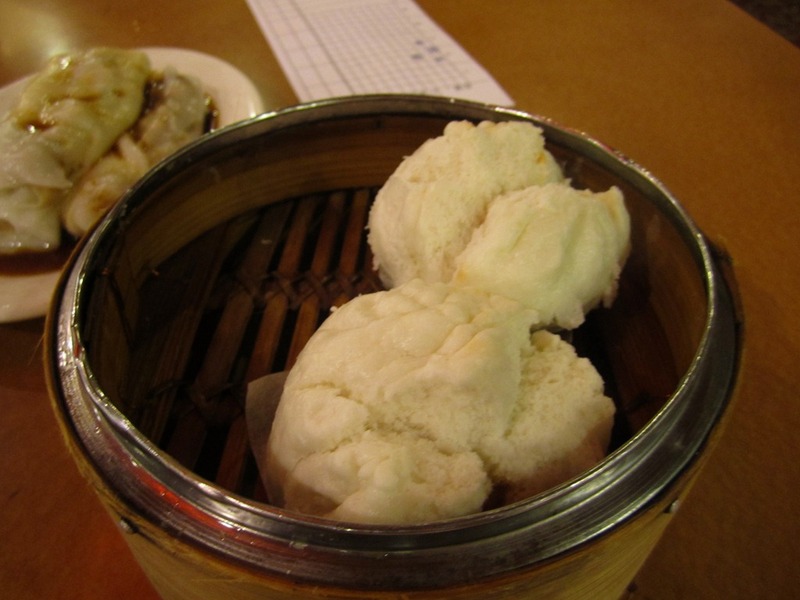 I’ve only had Dim Sum once before but its quite the adventure! Little Chinese ladies come around to your table with carts of food and you get to pick and choose what you want. Its kinda tough and good to go with someone who has been before, because I have no idea what is what, and sometimes very little English is spoken. Yum. A perfect breakfast before we head to the brewery! Yay! 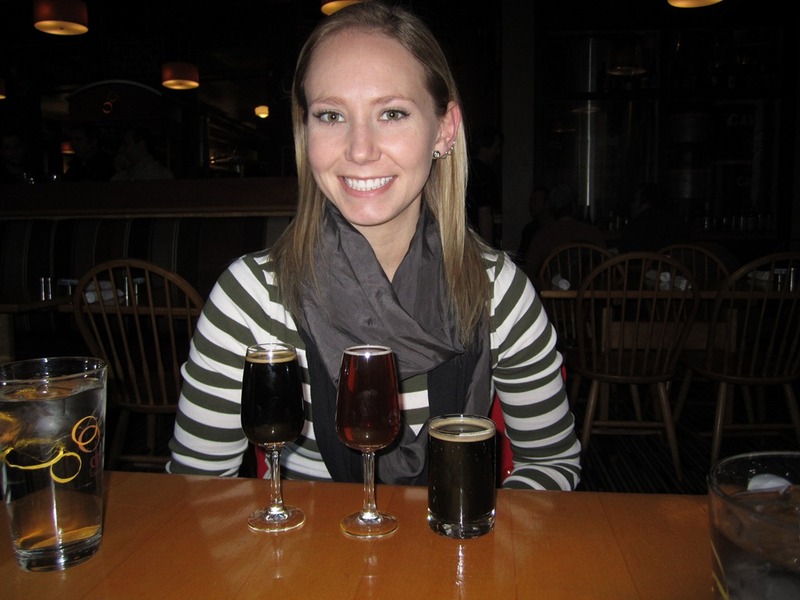 Harpoon Brewery! Haha, bright and early at 10:30am. They have brewery tours but it’s first come first serve and you cant reserve a spot ahead of time. I heard they sell out and I wanted to make sure we got to do the tour, hence the 10:30am part. We were able to jump in with the 11:00 tour. So first the malted barley is crushed and mixed. Then its put in the mash tun and mixed with hot water. The starches are broken down into simple sugars. The mash is then transferred to the Lauter Tun (like the one below) it allows the grain husks and spent grain to funnel down to the bottom and separates it from the wort. The wort is then transferred to the Brew Kettle, brought to a boil and hops are added. 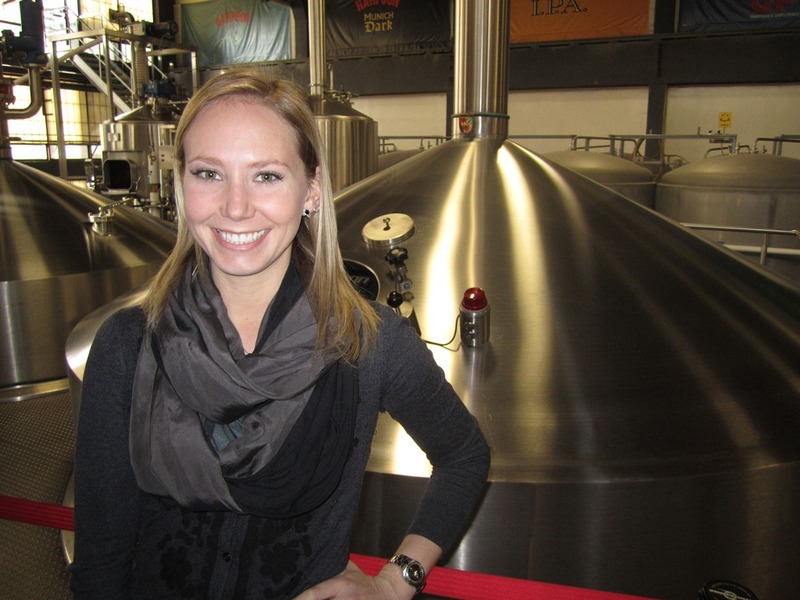 Then it is put through the whirlpool, which separates out the hop particles and then is cooled rapidly. Its put in the extremely large tanks and yeast is added. 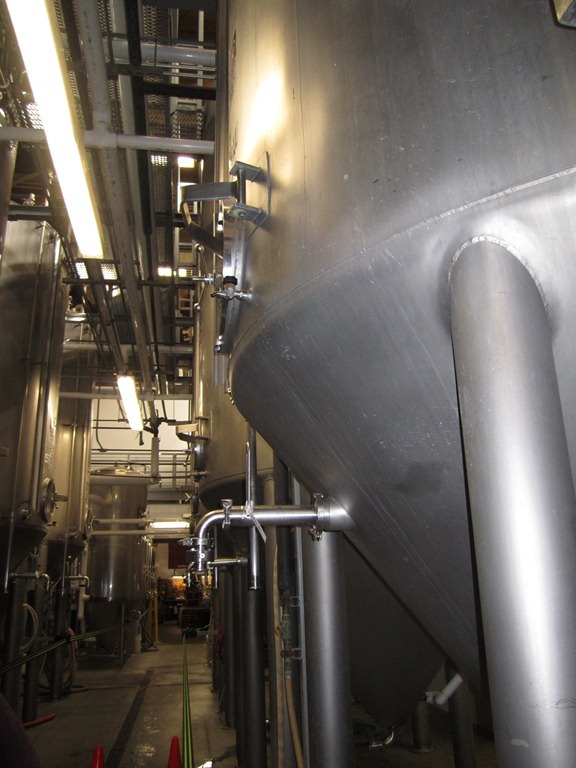 The yeast reacts to the simple sugars and alcohol and carbon dioxide are the byproducts. The beer is allowed to chill for a couple of weeks and is then (sometimes) filtered and bottled. And then I get my tasty beverage! I had A LOT of samples! 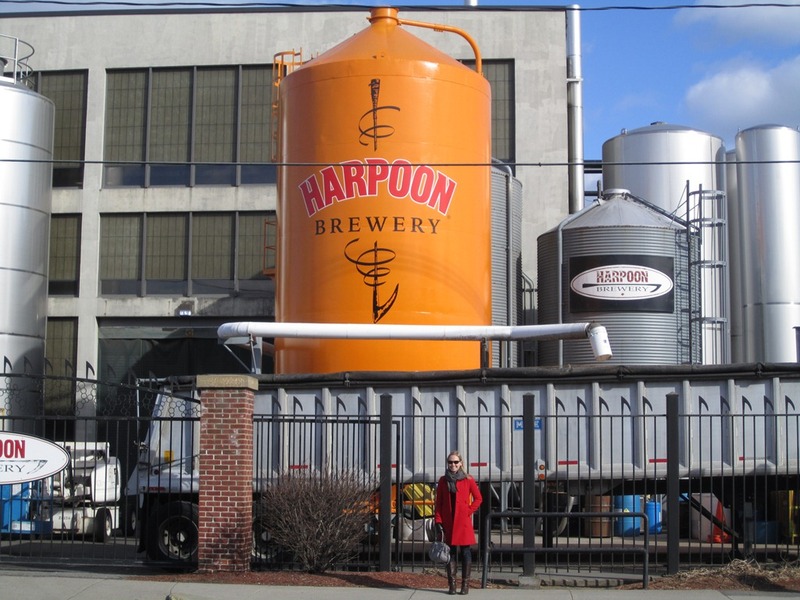 And I learned that Harpoon is actually the oldest brewery in Boston, not Sam Adams. 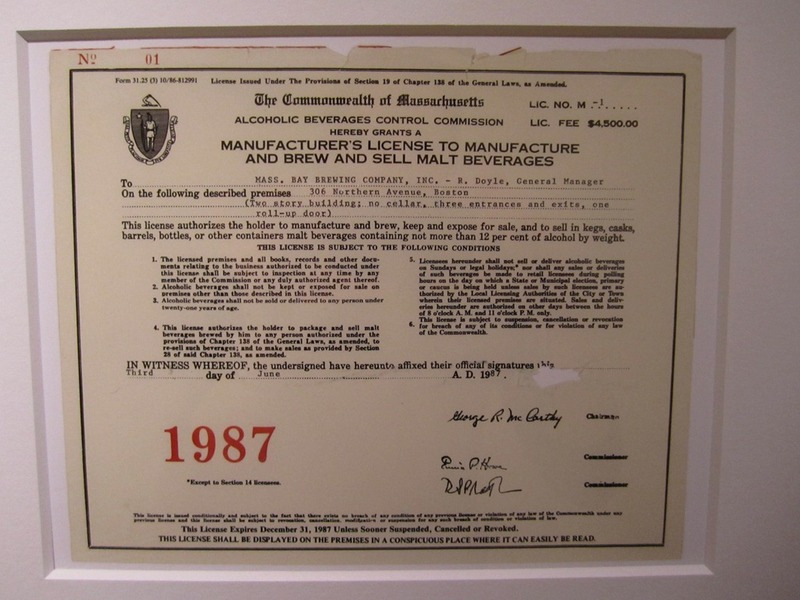 This is the brewing license. Notice in the top left hand corner the No 01. After the brewery we really needed some more food! After getting lunch and dessert in Little Italy we walked around a bit. I found this cool structure/ memorial. 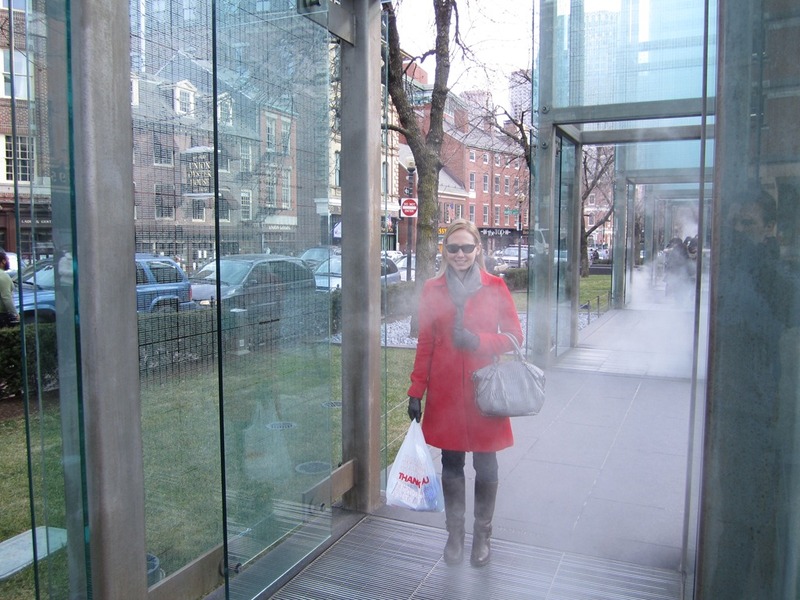 It was fun to walk through until I found out that it was a Holocaust memorial. Then it was really pretty and solemn but not so much fun anymore. Headed back to the room with the box filled with cannoli that we picked up in Little Italy! I heard good things about Mike’s Pastries so we had to pick some up! After splitting the biggest cannoli I’ve ever seen with Jack, I promptly fell asleep for a quick nap. Friday, we had a lot on the schedule! 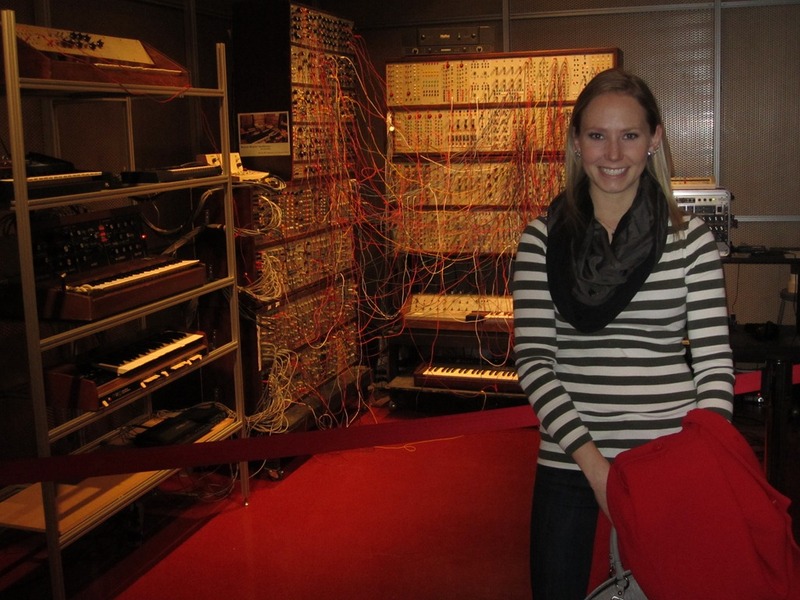 Jack wanted to show me everything about MIT! We took the T (their metro) over to the campus and then walked through building to building (because it was so cold and windy!) to get to the engineering labs. 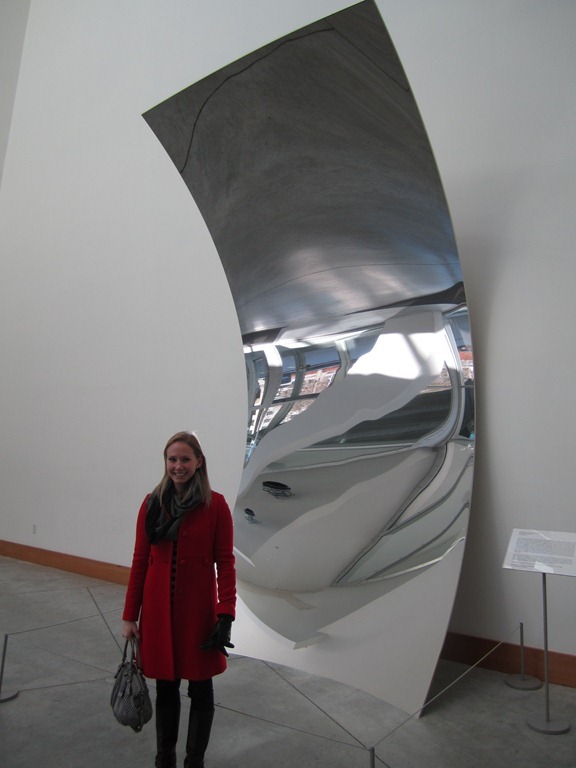 This was just a random mirror sculpture in a building entrance. 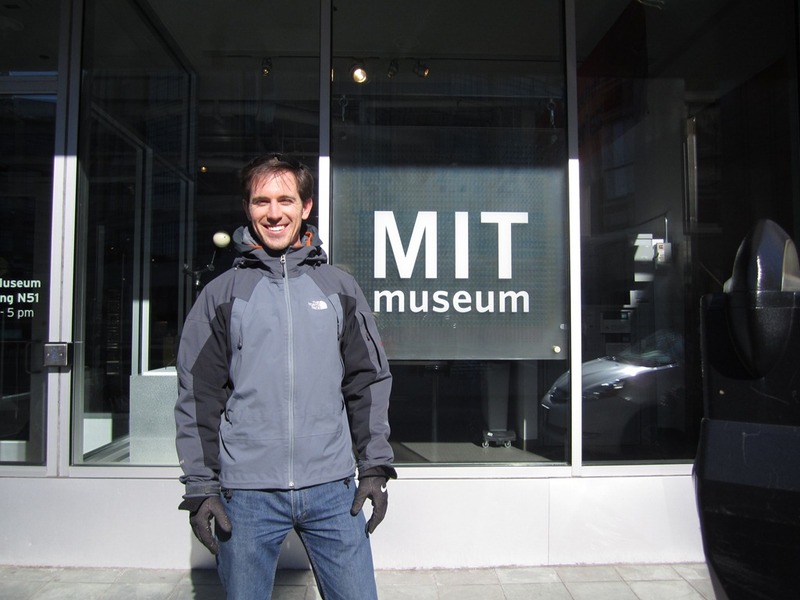 After exploring the lab for a while we walked over to the MIT museum! This museum was AWESOME! On the second floor it has all these small mechanical sculptures. I cant even describe them. They were captivating and intricate. 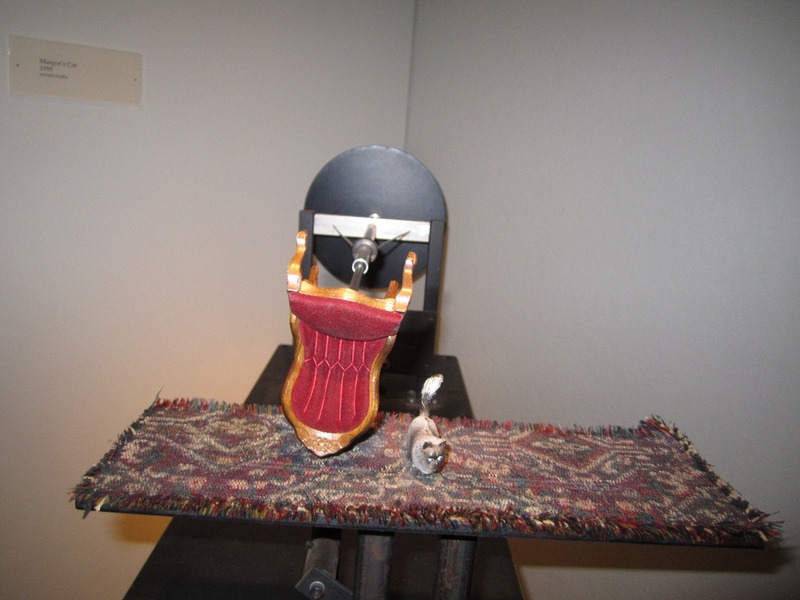 The chair would bounce around and do flips over the cat. So pointless and so much fun to watch! 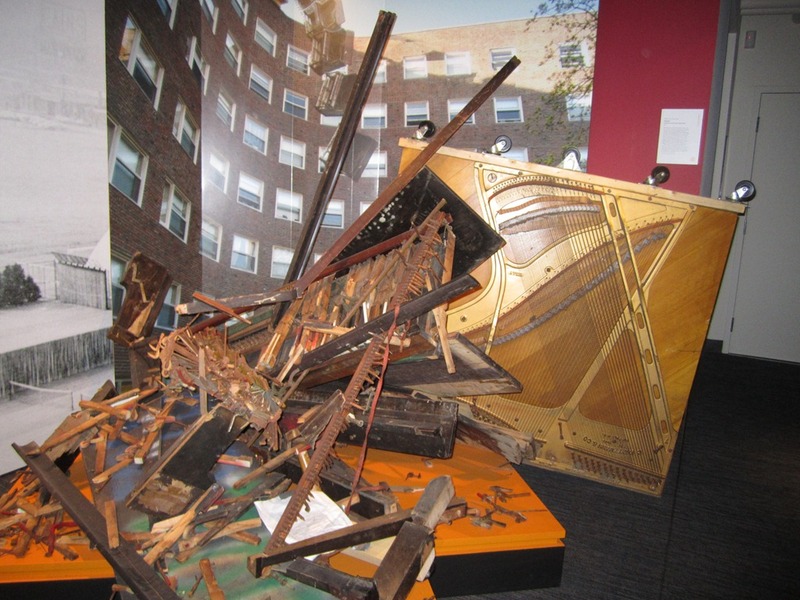 Ever year a piano is thrown from the top of a school building, I have no idea why, but it seems to be an awesome tradition. 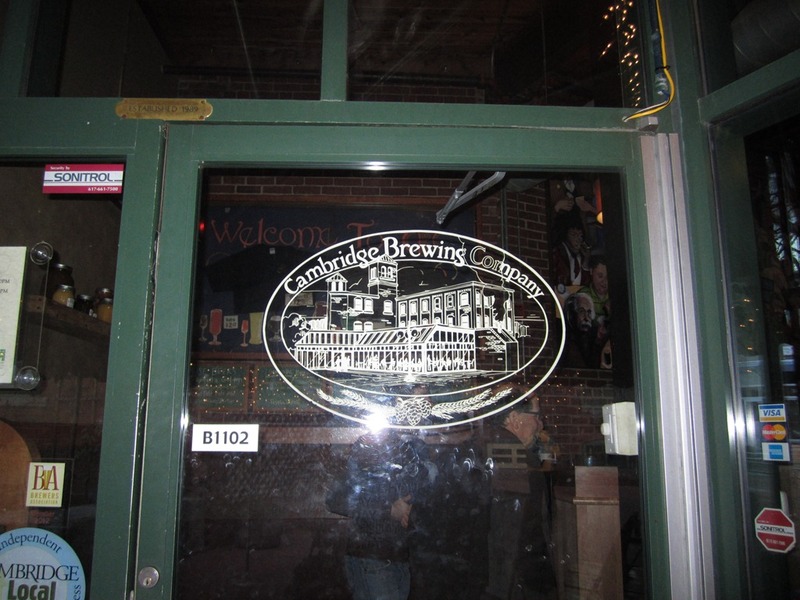 It was a very busy day, and thank god we got to finish it at the Cambridge Brewing Company! I was frozen! So the best way to warm up is a couple of samples! YouEnjoyMyStout, barrel aged Imperial Stout. Hints of vanilla, chocolate. Very thick and rich, very sweet. I’m glad I only had this as a sample, quite strong and quite a big beer. 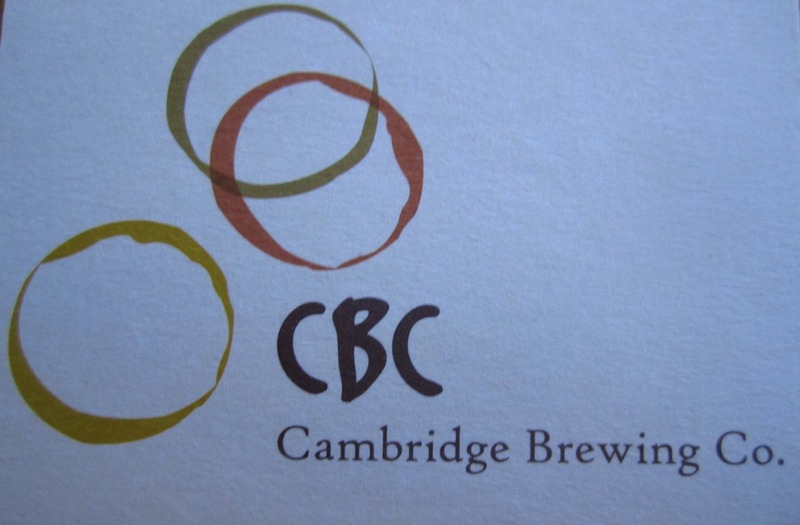 I’m impressed with CBC, I feel like most small brewpubs don’t go out on a limb and produce something a little out there that not many people may like.I’m sure its hard if they do make something crazy and it doesn’t sell. Blunderbuss Barleywine, aged in port and sherry barrels. Again, this was almost hard to drink! I couldn’t have had more than these couple ounces. I;’m totally impressed with the ballsiness of CBC. So sweet it almost hurts your mouth. I think I actually made a face while drinking this. (That’s not a bad thing though) This is a beer to sip! Highly alcoholic, almost no carbonation, thick and almost like honey on your tongue. Darkest Night compared to the other two, very drinkable. A very well balanced and well put together stout. Actually I think it was considered a Belgian Black Solstice Ale. Seemed like a light stout to me. Dark dried fruit, plums, caramel, toffee. 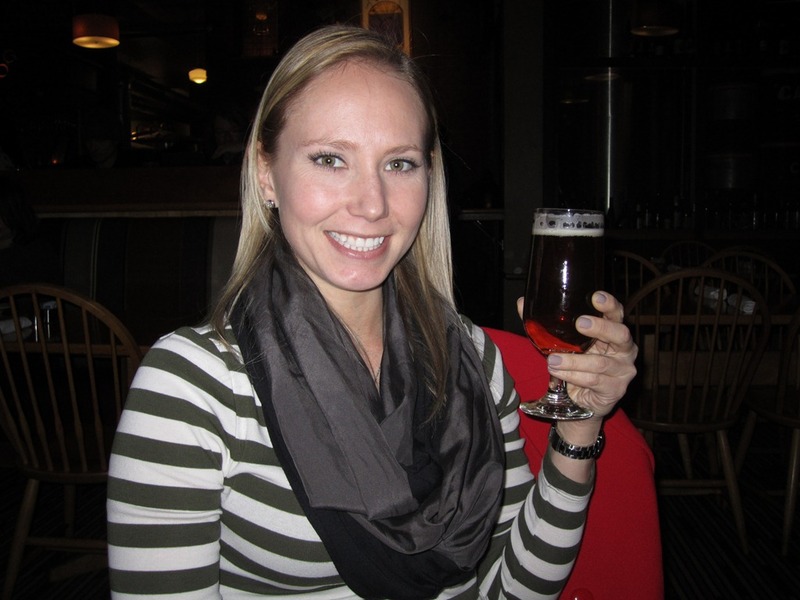 And to finish off the night, instead of dessert I ordered the Bier de Miel, a Belgian Saisson-style ale with honey. Sweet, but pucker your face sweet, lightly tasting of honey, spices, and slightly floral. Lovely and easy to drink. After all that, I was ready to pass out! 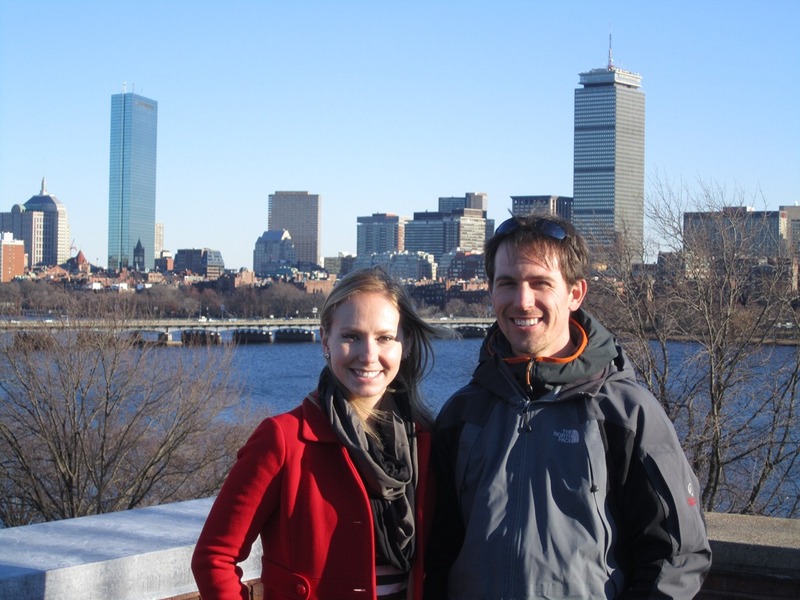 Thursday, I flew up to meet Jack in Boston! I’ve never been before, but Jack lived there for school for four years, so he planned out the weekend and was going to show me around! 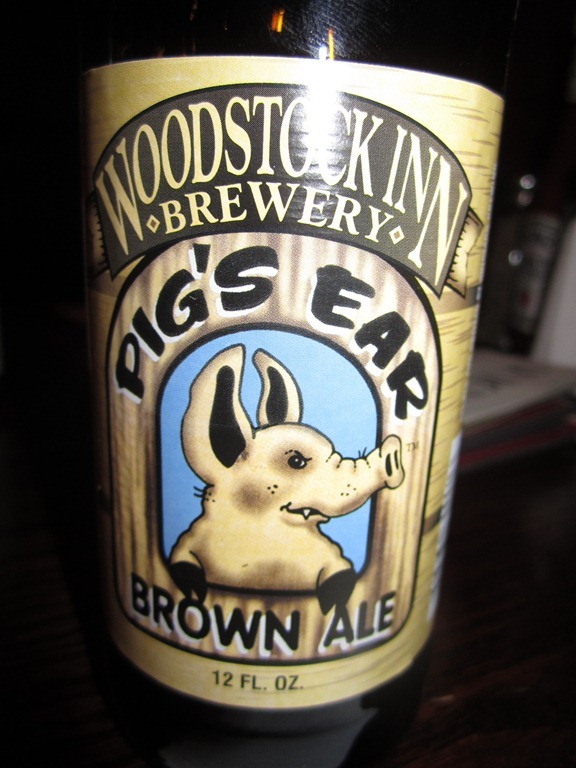 I quickly found a beer I’ve never had before, the Pigs Ear Brown Ale by Woodstock Inn Brewery of North Woodstock, NH at 4.3% ABV. Low on the hops, thank goodness. Malty and sweet but finishes roasty and dry. A bit nutty, not a bad beer. Just not a super standout beer. Easily drinkable. Cute name. After walking around a bit (Boston seems to be very pretty at night) we headed back to the hotel, we had a lot on the schedule for the next day!